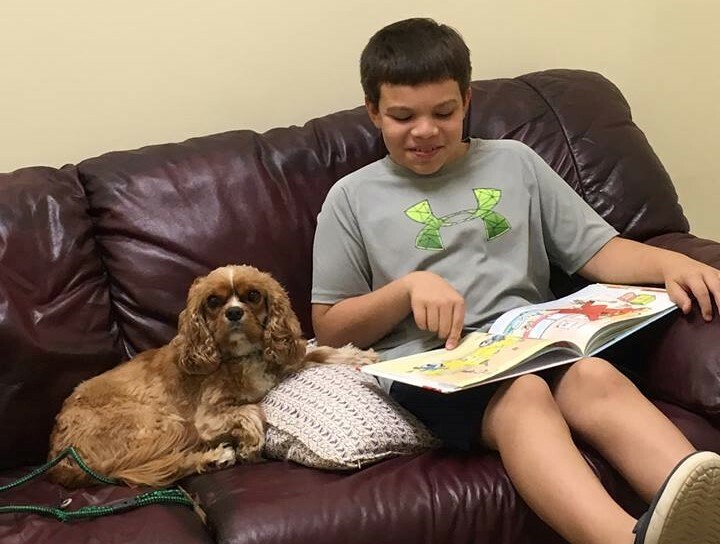 A participant is a child or an adult who is registered to engage with our dogs during sessions. You can register for either private or group sessions. Each session is up to one-hour in length. You may form your own group - or join as an individual in one of our pre-scheduled group sessions. We welcome groups of up to 16 individuals who are made up of family and friends, school groups or members of organizations and clubs. You will interact with dogs while they go swiftly over jumps, through tunnels and hoops, and ride in little red wagons. Party with LIVE DOGS! Participate with our gentle, loving dogs in a variety of fun and games. Mommy and Me sessions with your preschooler and our safe and gentle dogs. Our private sessions help you take the tension out of human-dog interactions. 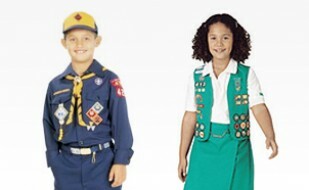 Scout groups may attend a session as a social outing, or in preparation to earn a merit badge. 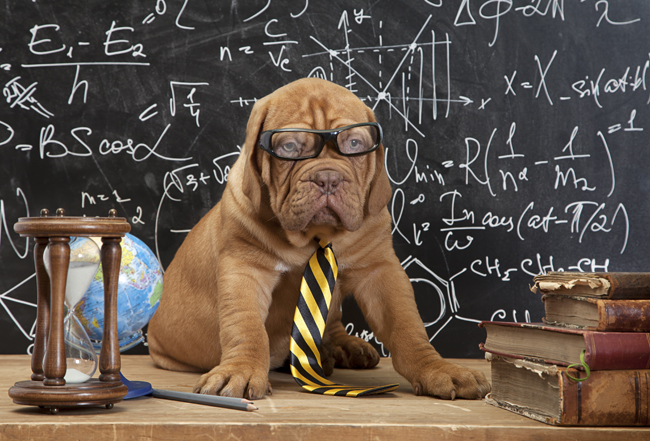 Children are introduced to canine behavior, training, nutrition, care and management. Professional instructors help your child build reading skills and confidence without judgement. 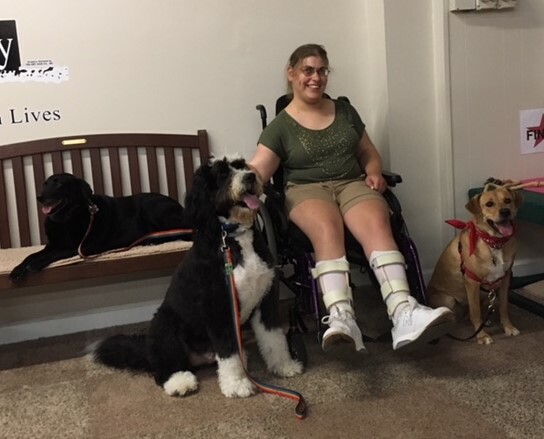 Meet and connect with others in a group setting while engaging in canine-assisted activities with our certified dogs. Individual and/or group sessions are offered to families, schools, agencies, facilities and group homes.